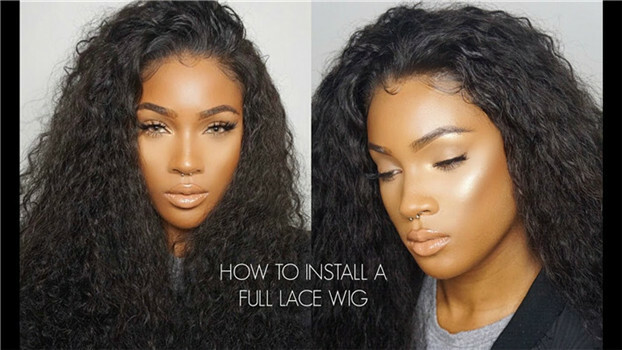 How to Install Lace Frontal Wig? 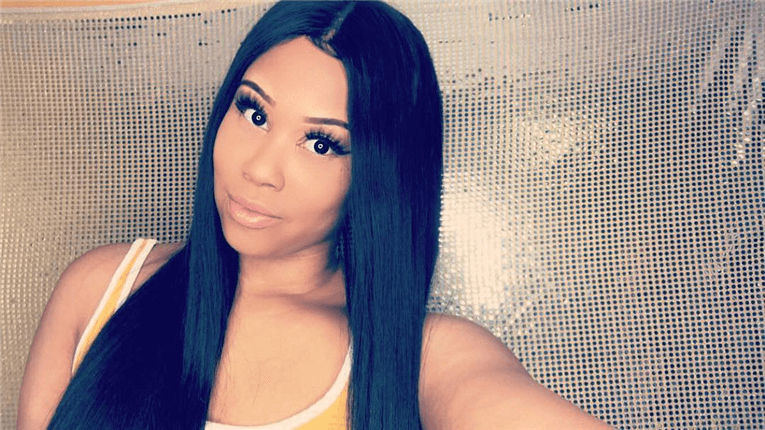 How to Remove Frontal Human Hair Wig? It's no secret that celebrities use wigs, weaves and different hair systems to make their hair look fuller, thicker and glossier for their film, TV and red carpet appearances. And wigs have ditched their old-fashioned connotations, you can get a very on trend look nowadays by getting it cut at your hairdresser's. A wig for women would be ideal for everyone who wants to cover up her hair while her hair grows back. Wigs can conceal natural hair issues. You can try different styles. Wigs can protect your hair. Wigs give you a natural look that will give you more confidence. Wearing wigs regularly can save you a lot of money in the long run. I. Wigs need a little more care as compared to the natural hair. II. 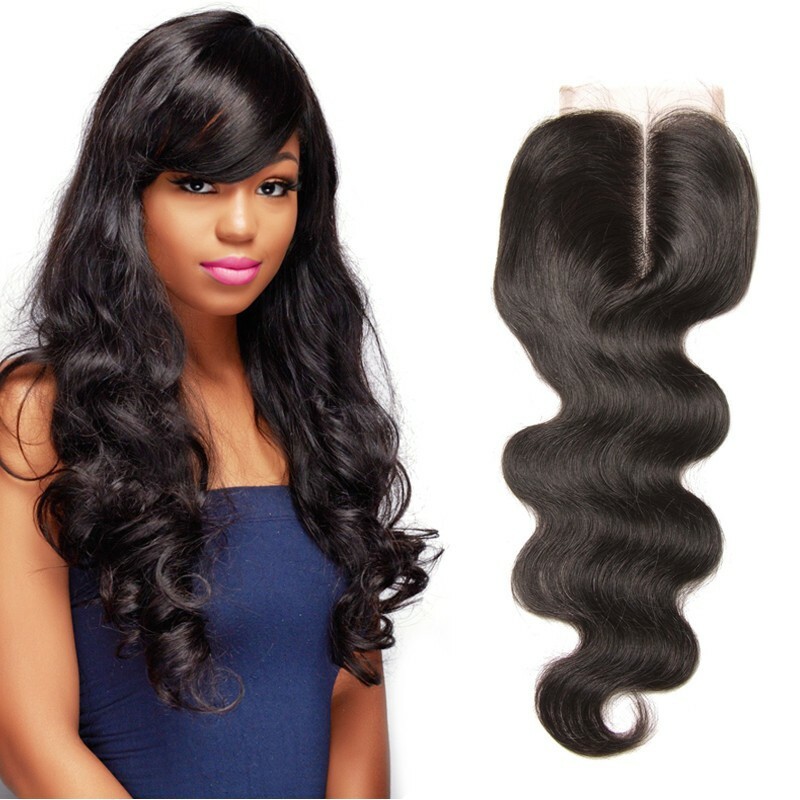 Frequent use of the wig can cause the natural hair to be suffocated or be damaged. III. It takes a longer time to wear as compared to your natural hair. 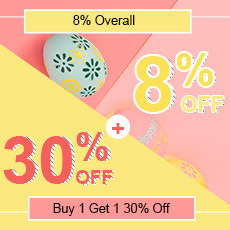 Even though the price of a human hair wig is slightly higher than a synthetic hair wig, it is a better option when putting to question the durability, realistic look and flexibility to styling. Now that you have the advantages and disadvantaged before you, the choice is all yours. 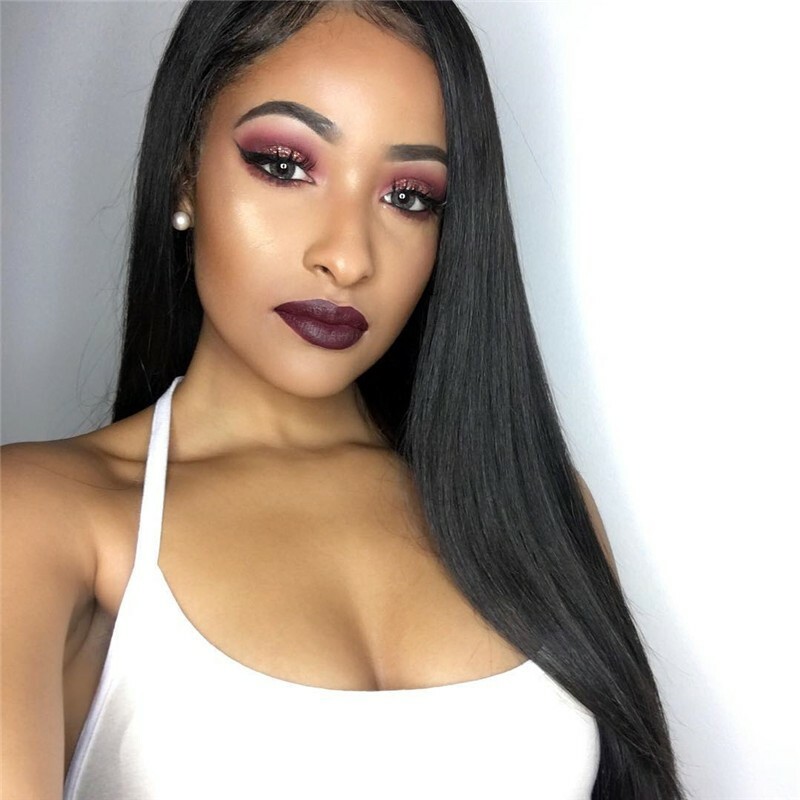 The price of a good lace frontal wig is quite expensive for many people. However, it is not difficult for us to make a wig by ourselves, if you're interested, you can do so as long as you have the right tools and plenty of patience. Here's how to do it. Turn the dome cap inside out and place it on the mannequin. Make sure it fits well. Use the needle and thread to sew the elastic band to the rim of the dome cap. Turn the dome cap back to the original side and place it on the mannequin’s head. Decide what kind of parting style you want and line up where you want the parting with the dome cap. Take out your extension and sew the base to the head. Do this row by row until you get to the middle of the head. Then start to sew the sides of the head by the ears. Keep sewing until you have covered the dome cap. 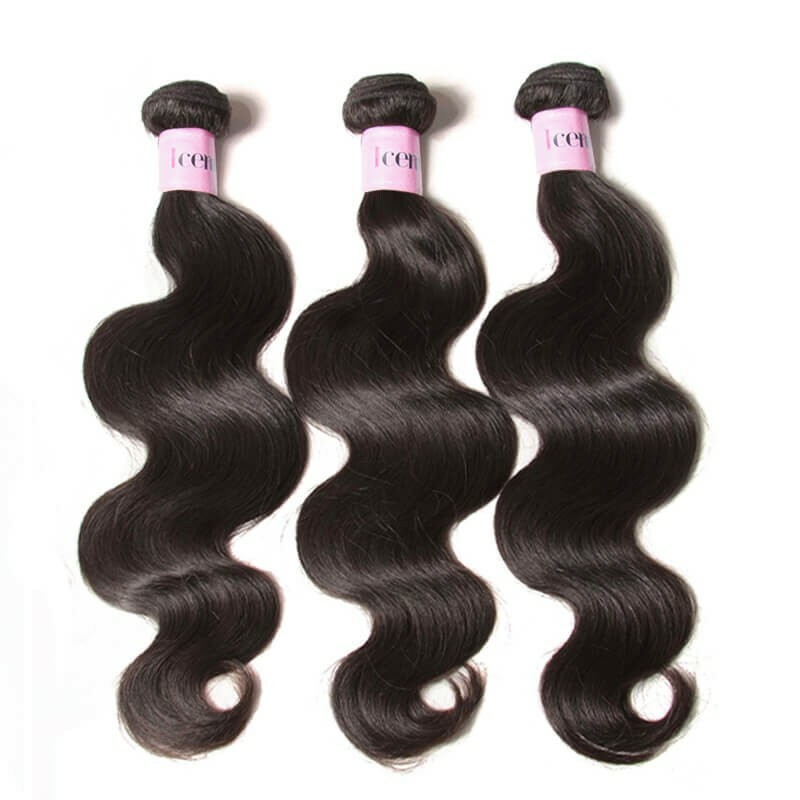 Tweeze the hairs in the lace closure to make it look like your real hair. 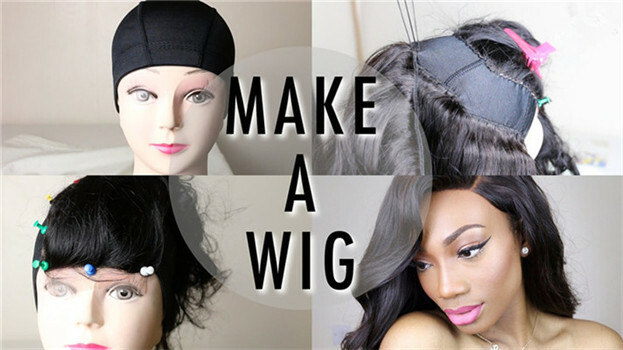 If you would like to see what the wig making process looks like, here is a video tutorial. You can attach your lace front wig using either a liquid adhesive or a tape adhesive. You can achieve a secure hold using either method...which option to choose is simply a matter of personal preference. First, cut the lace back to the hairline. Be careful not to cut any of the hair. Place the wig on your head to ensure a natural appearance. Clean your face and next with ensuring that you get all areas around the perimeter of your hairline. Allow the Scalp Protector to dry completely before applying the adhesive. One very important thing to remember is to apply the glue thinly and evenly; it should be spread one inch beneath your hairline. After the glue is applied, carefully put the lace base of the wig on top of it. Let the glue dry for 15-20 minutes and your lace front wig should be firmly attached. You can also use a blower to hasten the drying process. Apply lace wig solvent remover. We have several glue removal products and highly recommend C-22 citrus solvent remover or Lace Off wig remover. Let the african american lace wig remover dissolve into the lace and hair for about a minute. Begin to slowly peel up the lace front of the wig and spray the remover or solvent under the lace. After a minute or two, the lace will begin to release from the scalp. Once the wig is removed, we suggest using a gentle wig shampoo and conditioner to wash the excess glue from the wig. 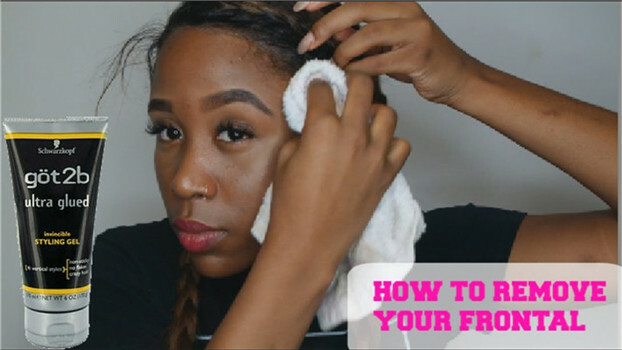 You can bath the lace wig in sink or bowl of warm water. The glue is now removed and you lace front wig is ready for the application. Lace front wigs have become so valuable in both hair styling and addressing hair loss problems. 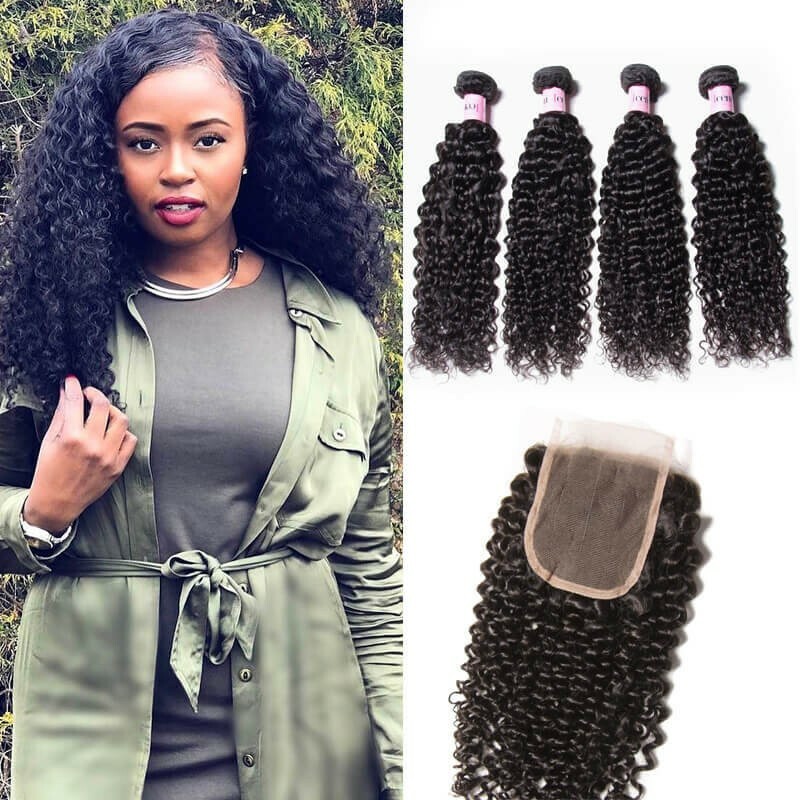 As long as it is attached properly, the lace front wig will look so natural on the head that it would be almost impossible to distinguish it from the wearer’s real hair. 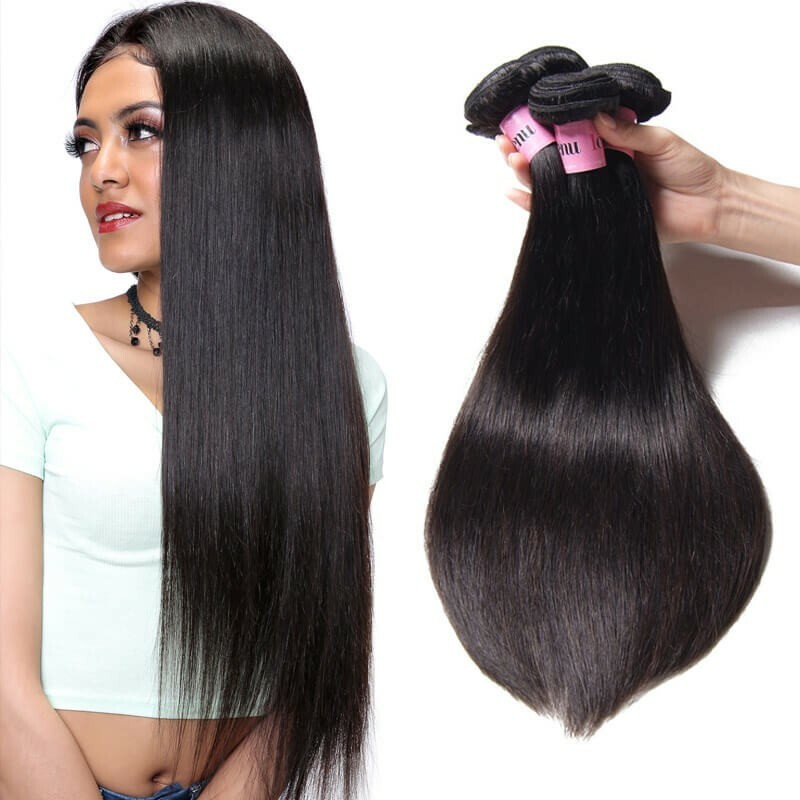 They are also available in a wide array of shades, styles, and qualities that would fit with any hairstyle requirements a user might need. 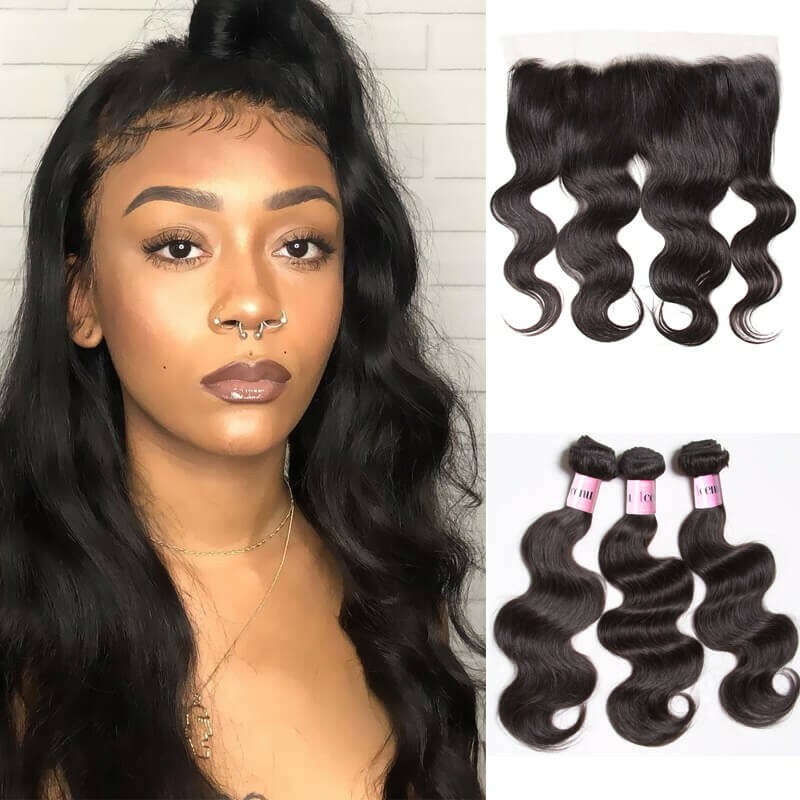 More significantly, these wigs have helped individuals who are suffering from hair loss by providing them with an easy way to bring back a beautiful crowning glory.